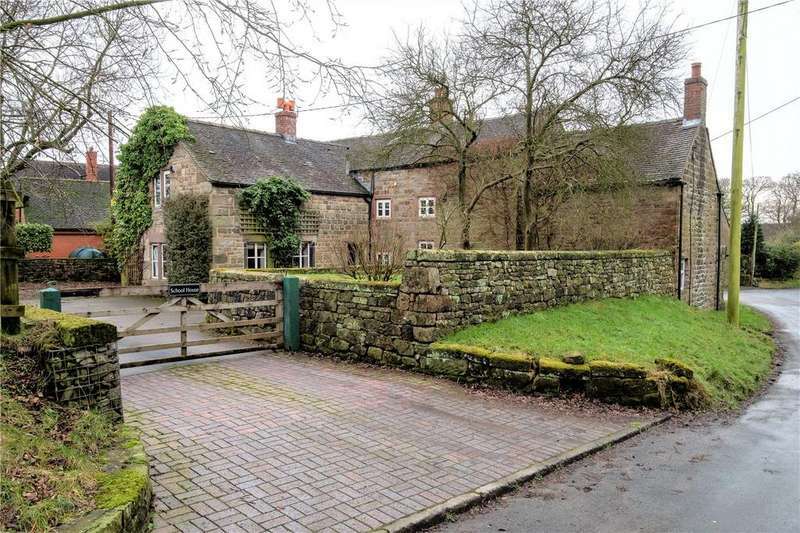 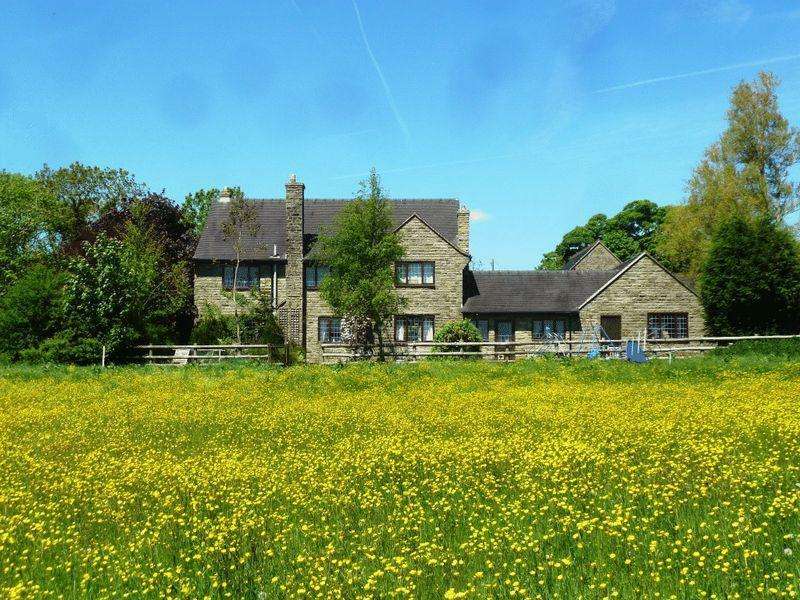 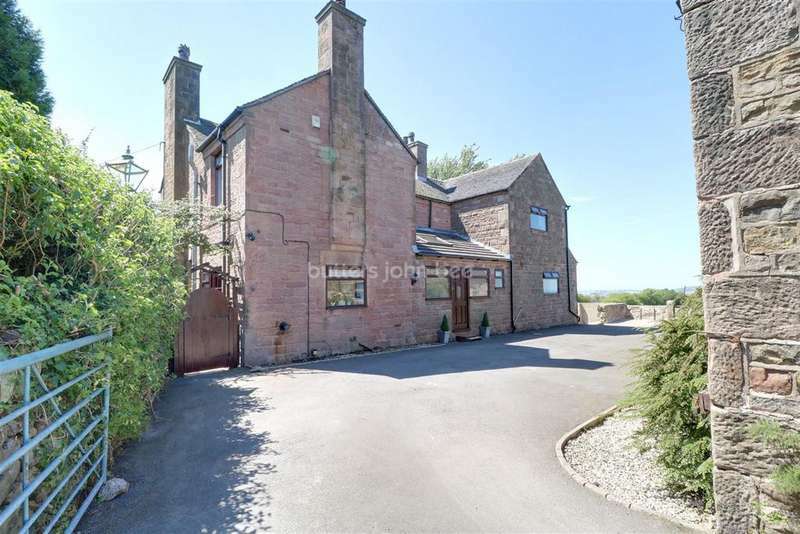 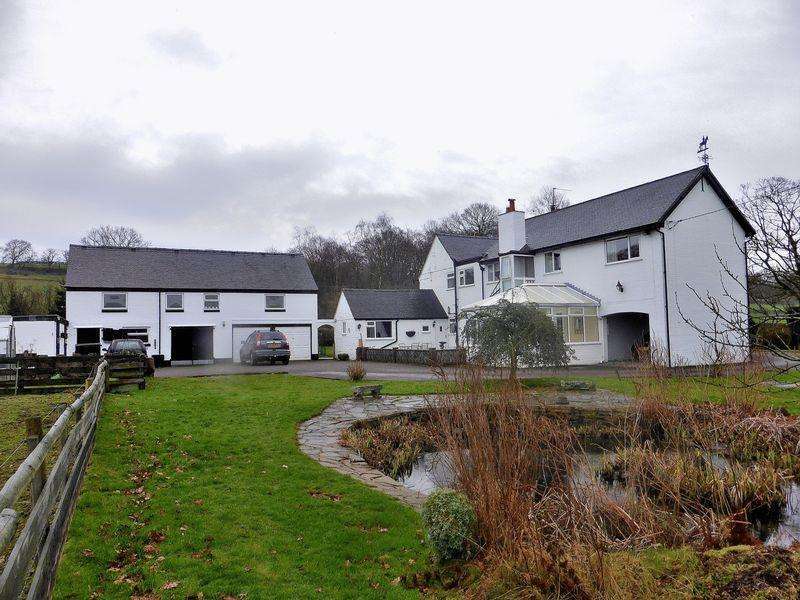 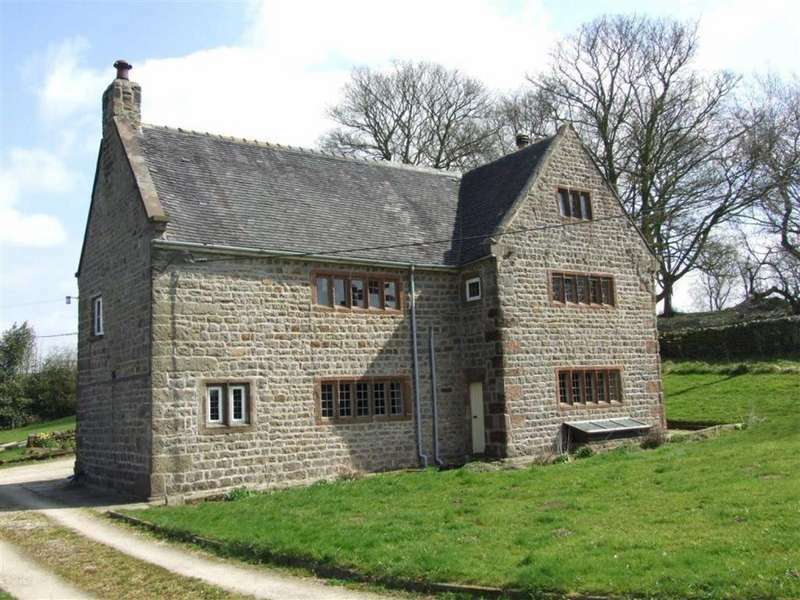 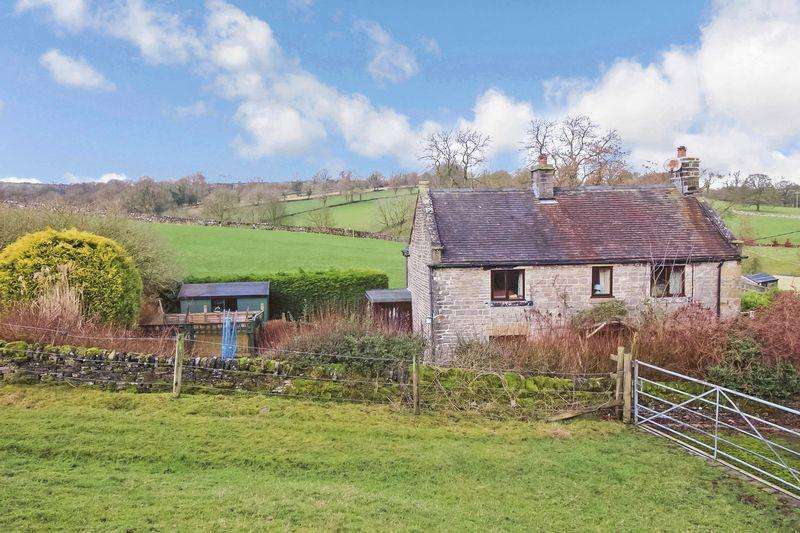 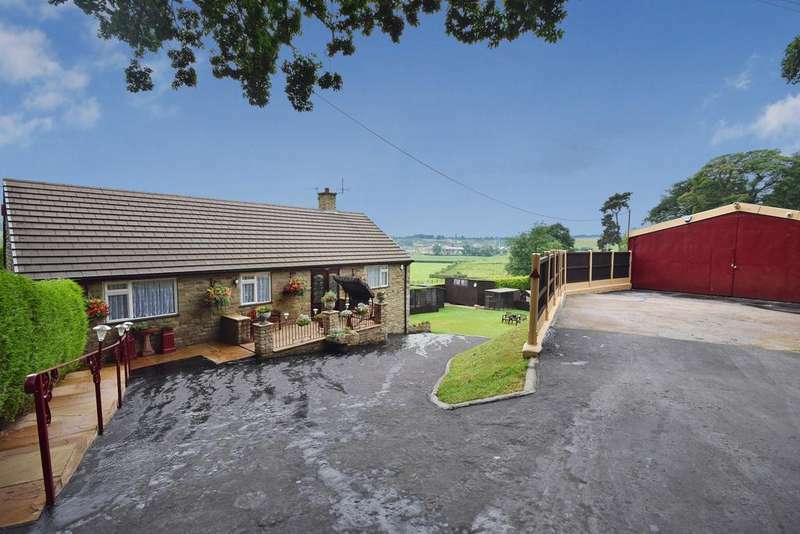 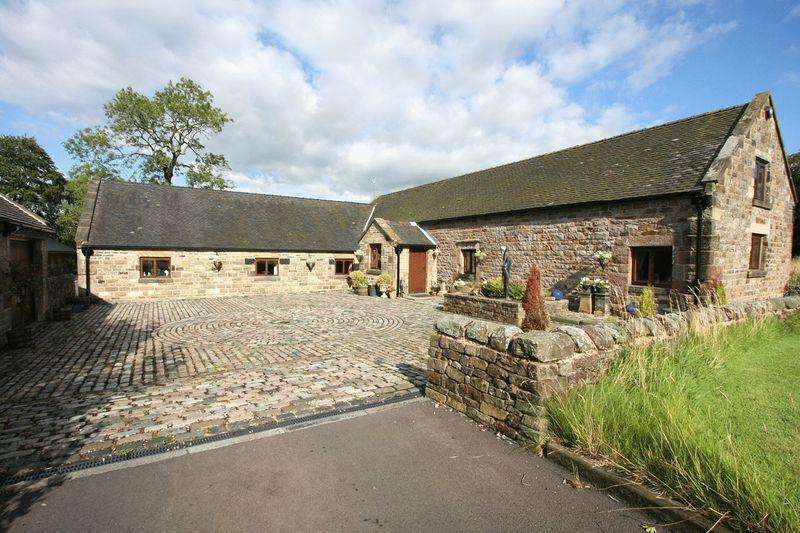 Updated farm house - boasting panoramic views over the staffordshire moorlands, set within approximately six acres. 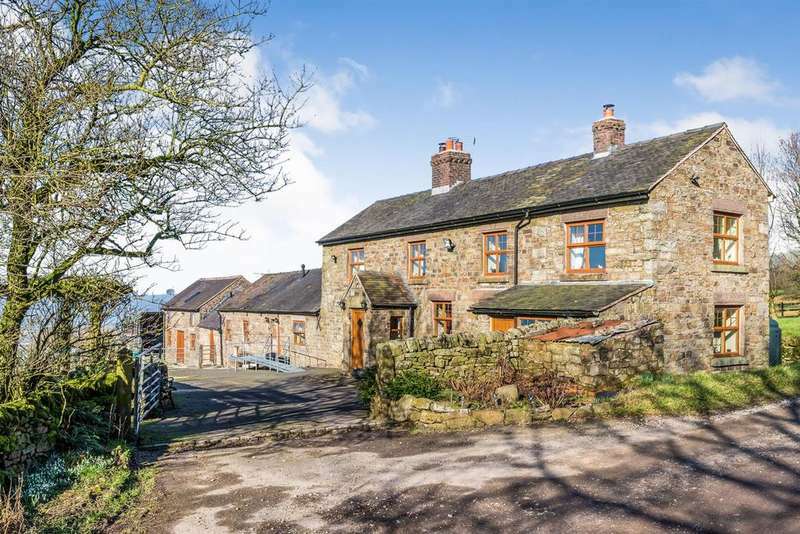 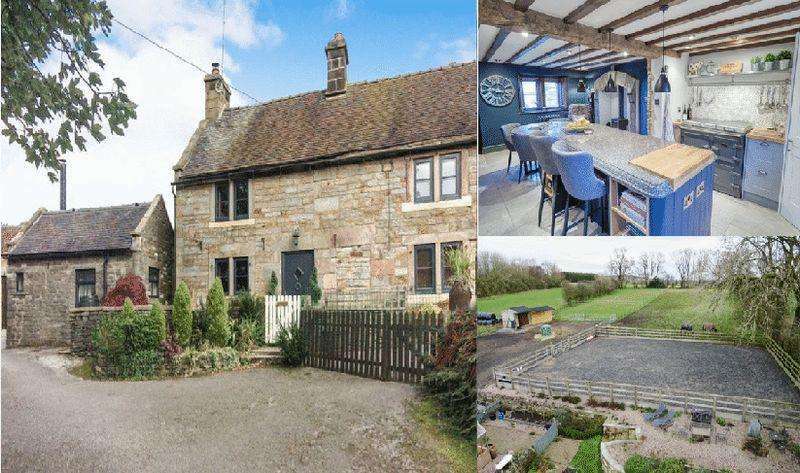 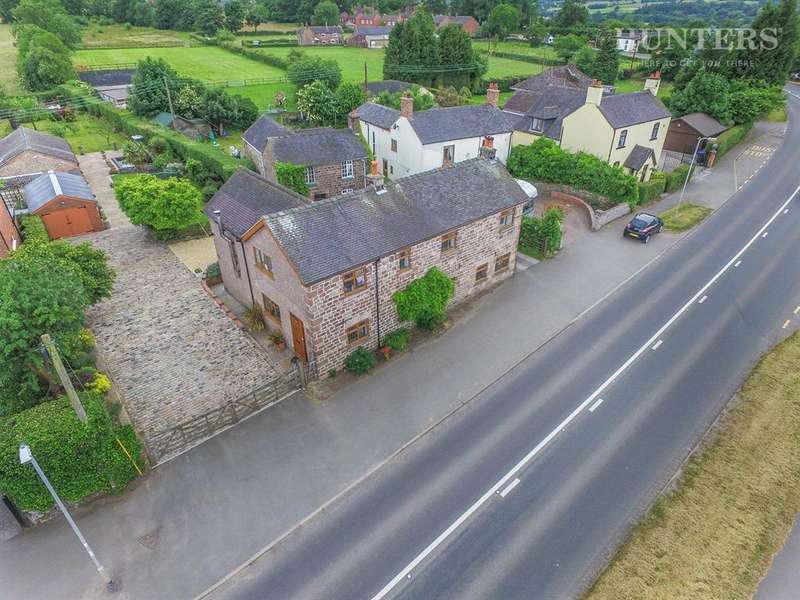 This unique property package gives you the rare opportunity to acquire your own little hamlet set amid 4 acres of fields with spectacular views across the beautiful staffordshire moorlands. 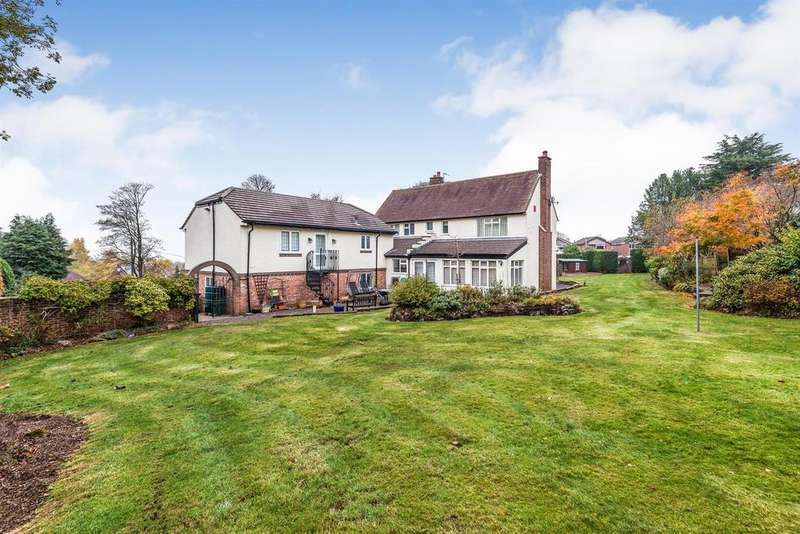 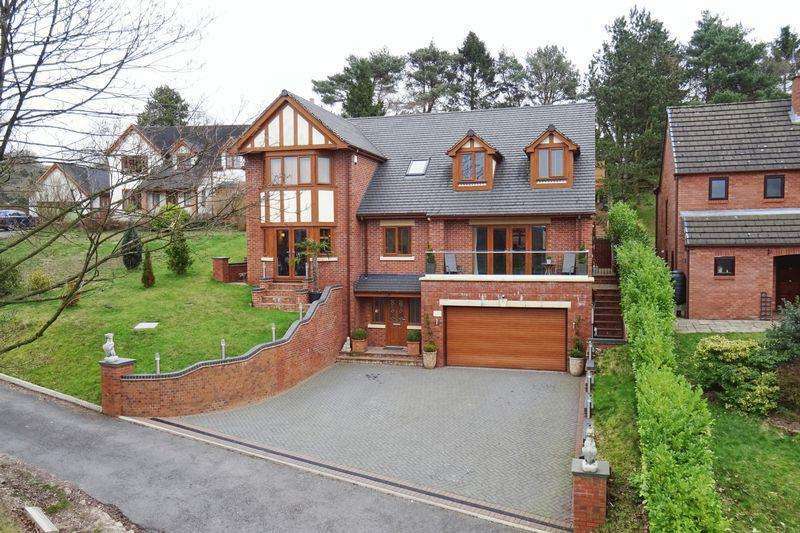 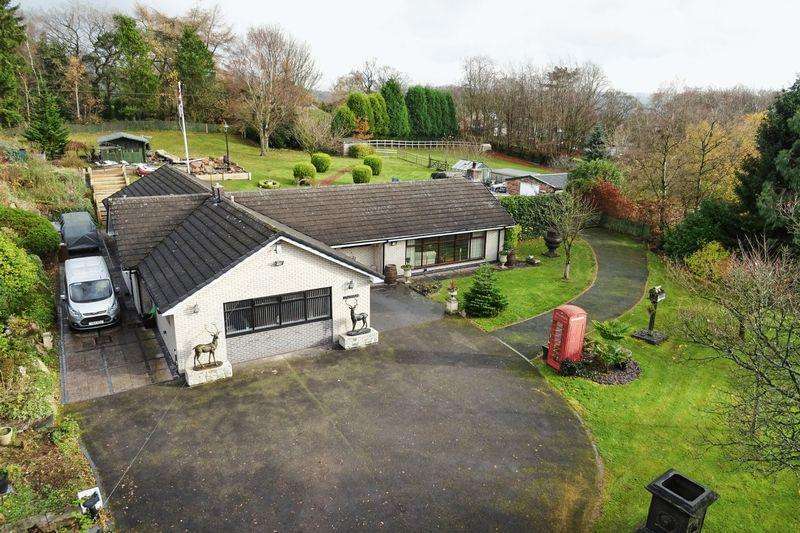 Doesnt your family deserve to live in this chocolate-box pretty four bedroom detached property located in the highly sought after residential area of westwood park drive?